The McKnight Artist Fellowships have marked career milestones and supported major projects for many Minnesota artists. Established in 1981, the foundation’s fellowship program is one of the oldest and largest in the country, providing artists with unrestricted funds to study, reflect, experiment, and explore – an increasingly rare and valuable offering in today’s arts landscape. 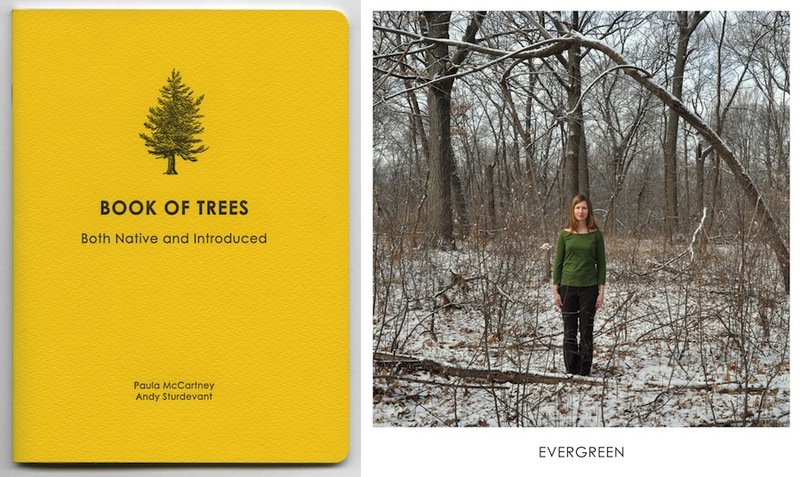 mnartists.org has overseen six rounds of the McKnight Artist Fellowship for Photographers, supporting mid-career artists residing in Minnesota who use photography as a primary means of personal, creative expression. Annually, four photo fellows are selected, each of whom receives a $25,000 award and opportunities to connect with national critics and curators, and to produce an artist book for publication. 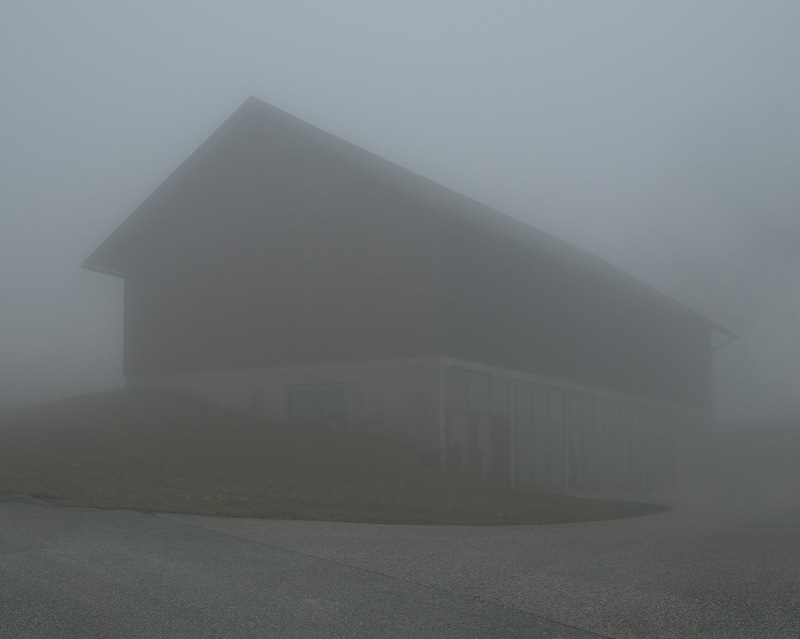 This year marks the last fellowship cycle of photography as a stand-alone discipline: beginning in 2014, the McKnight Artist Fellowship for Visual Artists was restructured to include photography among other visual arts media and, going forward, eight Visual Arts fellowships will be administered annually by the Minneapolis College of Art and Design. The four McKnight Photography fellows for 2013-2014 were selected from among 108 applicants: Anthony Marchetti, Paula McCartney, Mohamud Mumin, and Alec Soth. The three arts professionals who served as jurors for this last round were Anne Havinga, Estrellita and Yousef Karsh Senior Curator of Photographs, Museum of Fine Arts, Boston, MA; Sarah Meister, Curator, Department of Photography, Museum of Modern Art, NY; and Hank Willis Thomas, Photographer. The fellows worked with Scott Nedrelow of Location Books to produce an ebook containing work from their recent projects and essays by Lesley Ann Martin, Executive Editor at the Aperture Foundation. The 2013-14 McKnight Artist Fellowships for Photographers ebook is now available for iOS (download it here) and as a PDF. A preview of the photos and essays included is offered below. Anthony Marchetti is a Minneapolis-based photographer who focuses on the relationship between humans and the built environment. He is the recipient of two Minnesota State Arts Board grants and a two-time Bush Artist Fellowship finalist. This is his second McKnight Fellowship. His new project explores his maternal grandmother’s flight from Hungary near the end of World War II. During the past few years, the photographer has retraced the possible route taken by his Grandmother through former Mitteleuropa, assembling a series of tantalizing details of place, the lush textures of real life absent the bracing presence of fact… These scenes, while wholly “real” as seen by the camera, become richly fictive in Marchetti’s cinematic reconstruction of his grandmother’s story. He is careful not to peer too balefully at what must have been to his grandmother, a tale best forgotten, allowing for an approach that is both indirect and obsessively concrete. Most critically, it is an approach that never gets locked into the traditional documentary stalemate, but rather leaves the past open for continual reassessment. What follows is a record of McCartney’s production of books over more than a decade. A close read of this output, volume by volume, offers insight into faber librum photographicus’s use of the book form as a means of encountering a print; of installing a body of work; of creating a vehicle for both personal and public consideration of images; and of the cross-fertilization of book and photograph fully-realized. What is also notable as a constant over the course of McCartney’s output is an interest in the dialogue between natural and artificial worlds and the creation of a personal, symbolic vocabulary that is able to bridge the two and that continues to be enlarged upon with each new volume. Mohamud Mumin holds a bachelor of science degree in Chemistry from the University of Minnesota. A self-taught photographer, Mumin harnesses photography’s capacity to facilitate dialogue across barriers and cultures. In his most recent body of work he centers on the Somali community in Minnesota, as they negotiate and redefine their essence and boundaries of their identity. Mumin’s recent work, The Youth/Dhallinyarada will be on view at the Frederick R. Weisman art museum through January 2015. The strongest of photographic projects are driven not just from a set of community obligations. They come from a highly personal set of questions that the artist feels can best be responded to and explored via the visual image, the collection and assessment of data visual and otherwise. 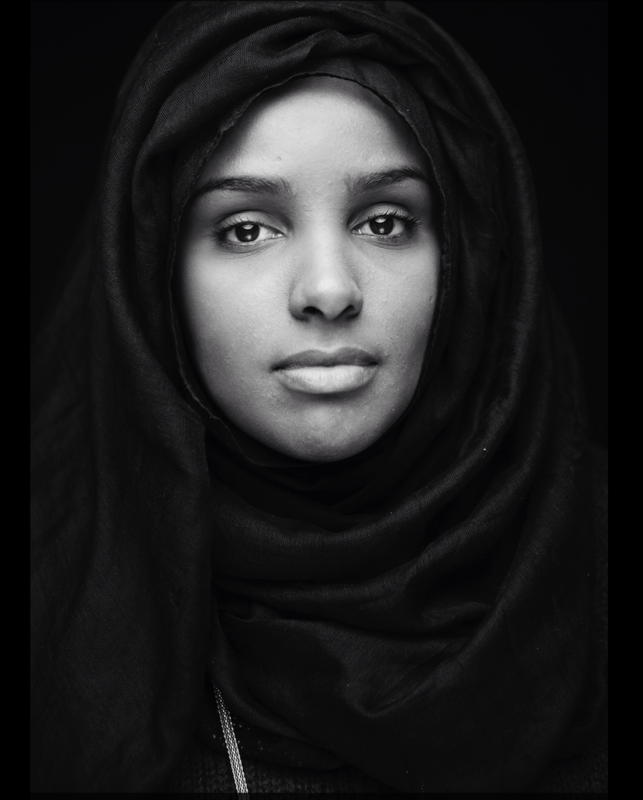 In his newest series, published as Xusuus Sahmis/Scouting Memory and created as part of a recent McKnight Fellowship, Mumin expands his project to focus on portraits of women in the Minnesotan-Somali community. To date, he has photographed six young women in the same manner as the men depicted in The Youth/Dhallinyarada. LAM: Via books from established publishers, posts on your own blog, Instagram, publishing yourself and others via the Little Brown Mushroom imprint, or most recently, workshops about storytelling for the non-storytelling pre-disposed, you have continued to push beyond prior applauded forms and to accept new challenges. How do you choose the form for a particular body of work, and when do you know it’s time to move on? AS: It really depends on the projects. I do a lot of smallish-side projects: zines, online slideshows, that sort of things. This sort of activity is analogous to a band playing in the garage. It is meant to be quick, dirty and a bit out of control. These should be ended fairly abruptly to avoid from scrubbing away their essential spirit. My larger projects are more like studio albums. These projects take years. Generally I work on them until I’m sick of them, and then work some more.